Monday 9/11 – Made in…What is your cultural heritage? Tuesday 9/12 – Tacky Tourist…Going on an Adventure! 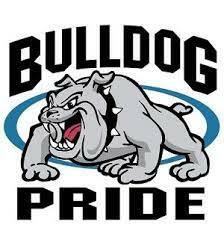 Friday 9/15 – Bulldog Pride Day Juniors wear WHITE!! 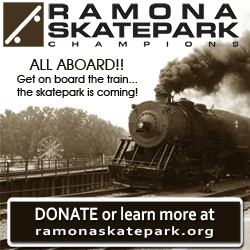 Ramona Gear Day. Wear anything to show RAM PRIDE. Homecoming Parade After School, Homecoming game versus Moreno Valley High School @ 7:00pm. Homecoming DANCE in the Gym from 9:00 to 11:00 pm. Students MUST have IDs to get into the Homecoming Dance. No exceptions.